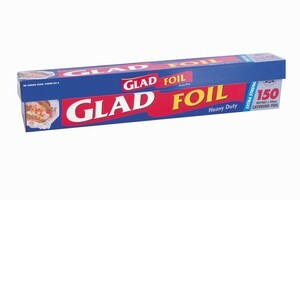 Foils & Wraps There are 14 products. 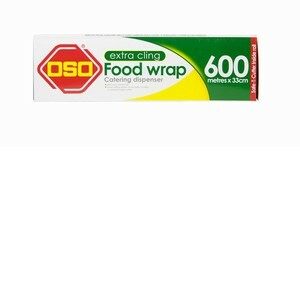 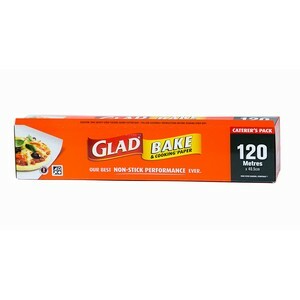 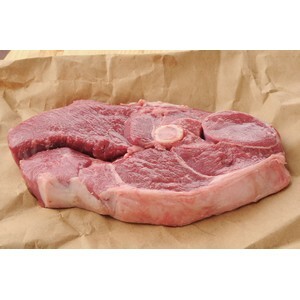 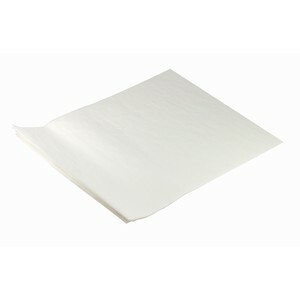 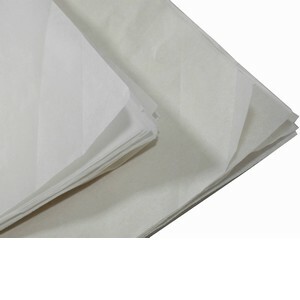 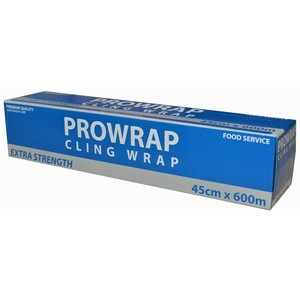 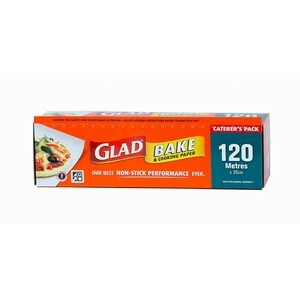 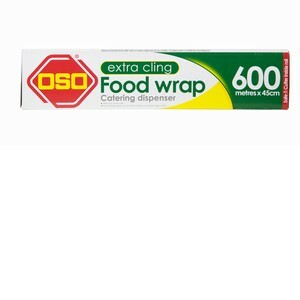 Find catering size packs of foil, cling wrap and baking paper in standard and extra wide. 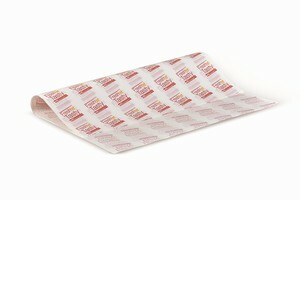 Greaseproof and butchers paper for your speciality needs. 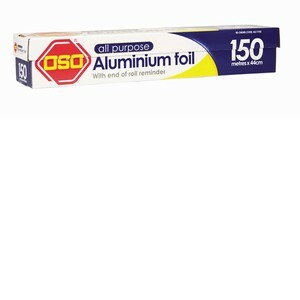 We also stock foil for hairdressing salons.